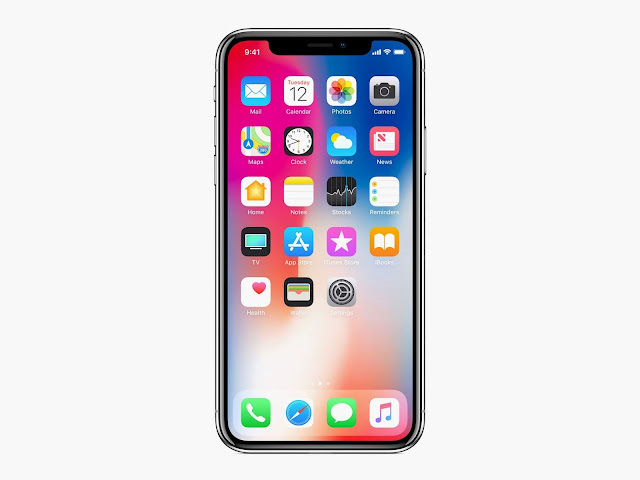 Yesterday it was a big day as Apple introduced three new iPhone models you can now check out Apple's iPhone Xs, Xs Max, Xr Specs, prices and release date alongside with the Apple Watch Series 4. Today Apple has just discontinued the older models and saying goodbye to all of the 2017 iPhone X, 2016 iPhone SE, and 2015 iPhone 6s/6s Plus. The last two on the list shipped with a headphone jack. So what do you think ? Didn't expect that would happen very fast..